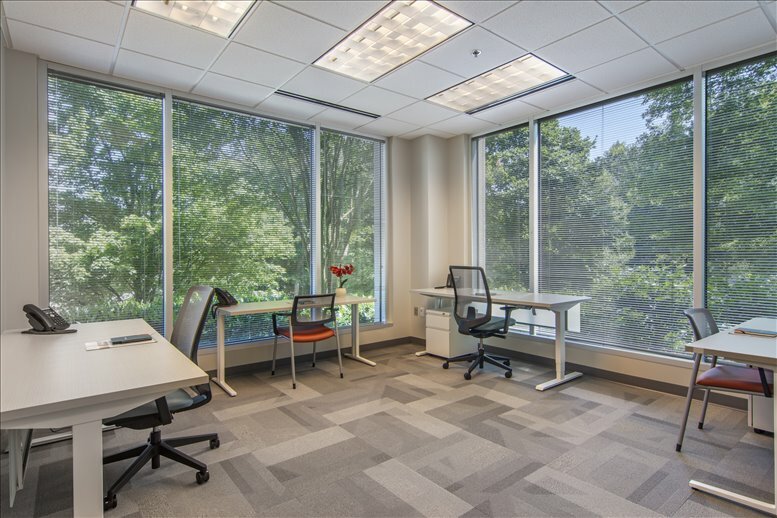 With 4 offices available in Dunwoody right away, we can help your business find office space that is ideal for your business' needs. Our team has in-depth knowledge of the local office market which enables us to find the property you need from a broad selection of prestigious locations and office building options. 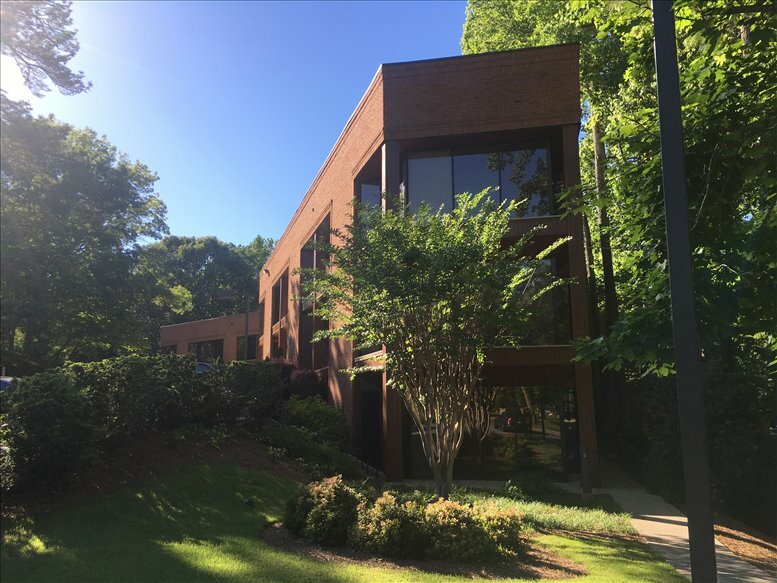 Many of our offices offer easy, short term and flexible rental agreements, meaning that your company can have the benefits of a wide range of services and a prestigious business address in Dunwoody. We provide businesses of all sizes with professional executive office suites and office space in Dunwoody, Georgia on flexible contracts to suit your needs. With an exceptional range of business support services and amenities included, your business can be assured of an easy transition into its new Dunwoody premises. A number of the business centers come inclusive of an outstanding array of office services, with professional and friendly reception staff, security and IT personnel, WiFi and internet services. 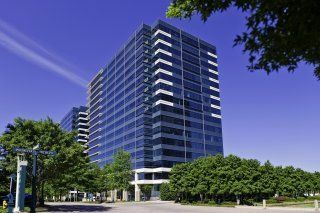 Some of the office buildings provide video conferencing services, spacious conference rooms, and kitchens. Click on any of the offices for rent above. 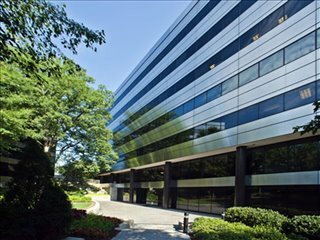 The Dunwoody offices for rent on our website are situated in convenient business locations and are offered on flexible terms, allowing you to rent office space for whatever period you need. We can also offer attractive long and short term rentals of executive office suites, co-working spaces, shared desk space and virtual office solutions in other cities throughout Georgia. Get in touch and we will do everything we can to help you find your perfect office space.